Tags: couch, sofa, Blue, sea blue. 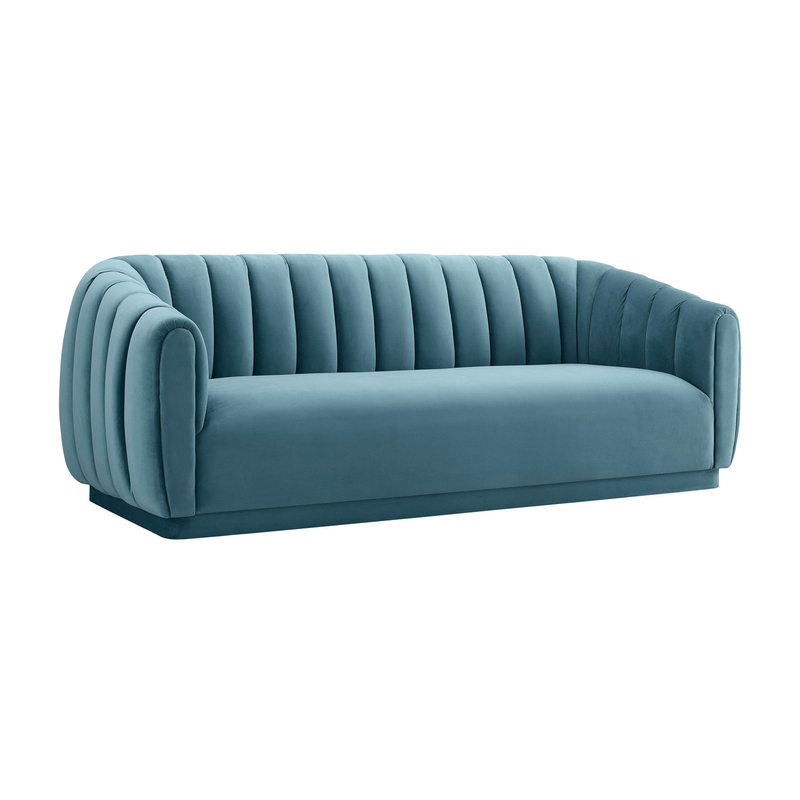 Timeless and inviting in lush velvets, the lavish channel tufted Myrna Sofa is the piece you’ve been searching for. 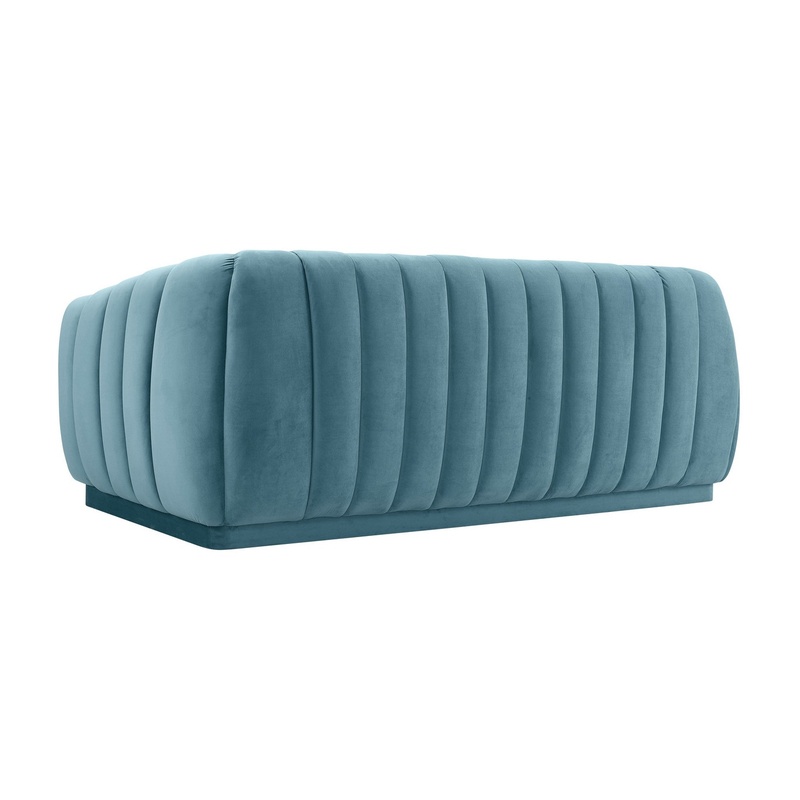 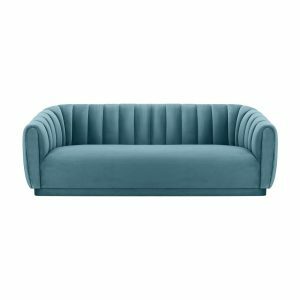 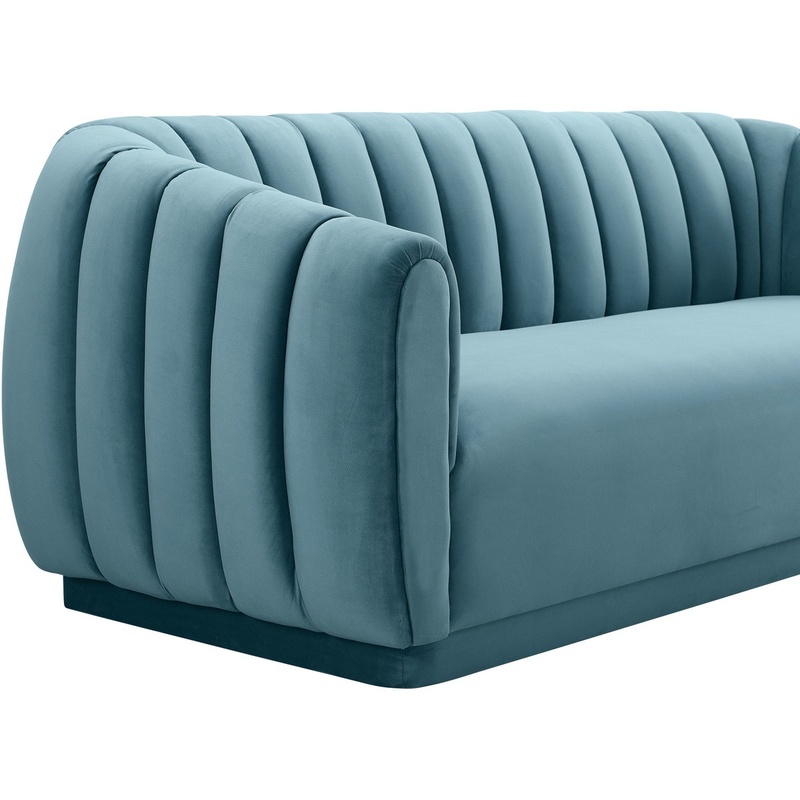 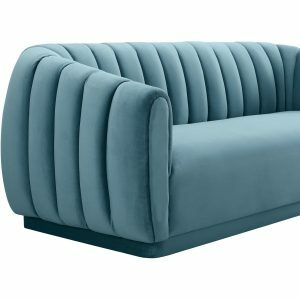 Upholstered in various sumptuous velvet options this handmade trendsetting sofa will add style and color to any event.